Montgomery County is known for making an impact on history—and a new exhibit is showing just exactly what else the county has made! 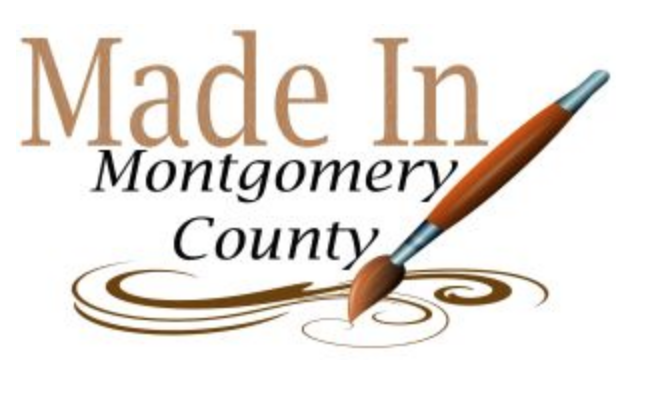 “Made in Montgomery County” recently opened at the Historical Society of Montgomery County, about 15 minutes from your Canvas Valley Forge apartment. The exhibit highlights the wide range of items that have been produced right here in the county, all the way back to the 1700s. While some people initially used their own homes to create products, the area eventually attracted factories and other centers of mass production as technology evolved. Visitors can see for themselves antique furniture, fine art, home goods and much more. Each item will include stories about its production, as well as details about the different areas in the county that served as the backdrop and the inspiration for their creation. Apart from the special exhibit, which closes early next year, visitors can get a full dose of local history throughout the Historical Society. Its library features more than 30,000 titles that tell the storied history of the area, from books to newspapers. If you have roots in the area, you may be able to learn more about your own ancestry with access to the society’s photograph collection, church records and other archival materials. The building houses a shop with unique Montgomery County gifts, books and memorabilia. The holidays will be upon us before we know it, so for the history lovers in your life, the shelves may hold some great potential! The society also operates the nearby Montgomery Cemetery, about 15 minutes from your Canvas Valley Forge apartment. The historic cemetery was established in 1847 as the first public burial ground in the county and is home to more than 6,00 grave sites, including those of prominent county pioneers and even Civil War generals. No trip to the Historical Society would be complete without a stroll this monument to the county’s history.